Ready to get started? Sign up today! 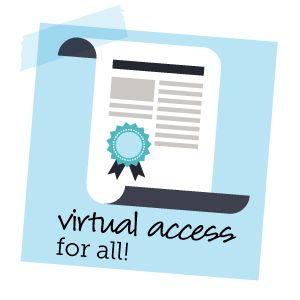 As of July 1, 2017, ALL Florida students have access to virtual education in the state of Florida! Gov. Rick Scott officially signed a bill on June 15 that removed eligibility restrictions that impacted students in grades 2-5. 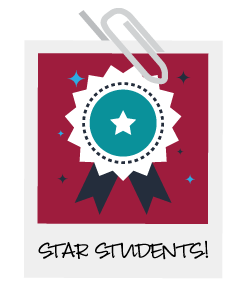 Now 1,000+ elementary students who currently take courses with FLVS can return for the coming school year! FLVS is very grateful to the Florida Legislature and Gov. Scott for supporting the removal of virtual education restrictions. Learn more about FLVS Flex Elementary, a unique program following a flexible learning model that offers a comprehensive elementary curriculum, including Language Arts, Social Studies, Math, Science, and Technology at www.flvs.net/elementary. Palm Coast resident and FLVS student Daniella Fernandes will be starting college before she even becomes a teenager! Daniella accelerated her learning by taking online courses, becoming the youngest student in Flagler County to take dual enrollment college classes at the age of 12. Learn more about this amazing student here. Seventeen-year-old Lily Dial is set for success as she is the first student to complete all five leadership courses offered by FLVS and Mawi Learning. She aced the suite of courses which include Critical Thinking and Study Skills, Leadership Skills Development, Peer Counseling (1 and 2), and Career Research and Decision Making. M/J Peer Counseling is free to all Florida middle school students, grades 6-8. 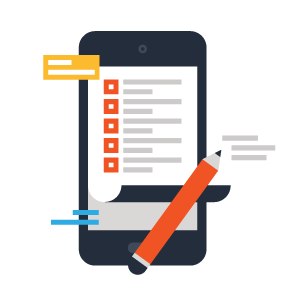 Start your leadership path in middle school and set yourself up to succeed! Visit FLVS.net/courses to learn more and sign up today. The Spring issue of the 2017 FLVS Virge Literary Magazine, “Space and Time,” is posted online. Check out this beautiful publication featuring original works in writing, photography, art, and design by our talented students. Thank you to the students who submitted their work for this edition. 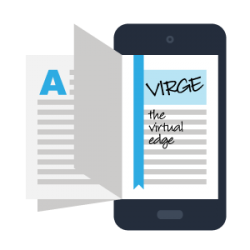 Virge will be accepting submissions again in August 2017. Scholarship recipients utilizing FLVS as an educational opportunity are considered private-pay students, as outlined by the Florida Department of Education. 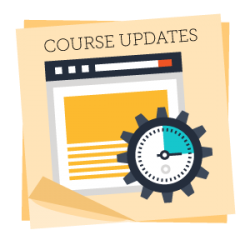 Beginning July 1, 2017, the enrollment and invoicing process will change as FLVS will require invoice approval prior to a student being cleared for placement in his/her requested course(s). The price is $267 per half-credit enrollment and $534 per full-credit course. Each half-credit enrollment has a grace period during which a student can withdraw and receive a refund. If a parent prefers not to be billed upfront for both half credits, FLVS can approve the placement for the first half credit of the course and request placement in the second half credit when ready. For more scholarship student information, click here. If you have any questions or concerns, please email PLSAinfo@flvs.net or call 407-513-3596. AP courses are a great way to get a jump-start on college credit. 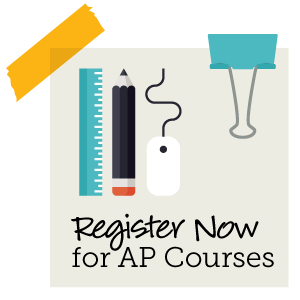 An AP course is a college-level learning experience designed for high school students entering grades 9-12. The deadline to sign up for a full-credit AP course is Nov. 30, 2017. 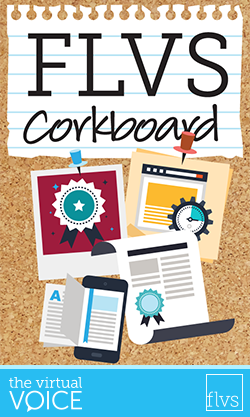 Visit FLVS.net/courses to learn more about prerequisites and your readiness to take a college-level course. This entry was posted in Educator Edition, Homeschool Edition, Parent Edition, Student Edition and tagged Accelerated Learning, Access to Online Learning, Advanced Placement, AP Courses, Customer Care, Dual Enrollment, FLVS Clubs, FLVS Corkboard, FLVS Flex Elementary, FLVS Student Activities, FLVSK5, Free Online Summer Courses, July 4, Leadership, Leadership Courses, Mawi Learning, Middle School, Newsletter, Online Elementary School, Online Summer Courses, Peer Counseling, School Choice, School Choice Scholarships and Online Courses, Student Activities, Student Arts, Student Success, Student Updates, Success Stories, Summer Break, Summer Enrollment, Virge, Virge Literary Magazine, Virtual Access on June 20, 2017 by The Virtual Voice.